Amira was the first chestnut PRE mare to be imported into Australia. 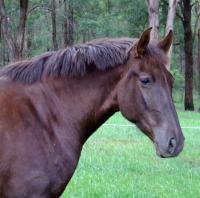 She is 15.3hh and is a beautiful, typey, solid-bodied girl with excellent movement and the sweetest of natures. 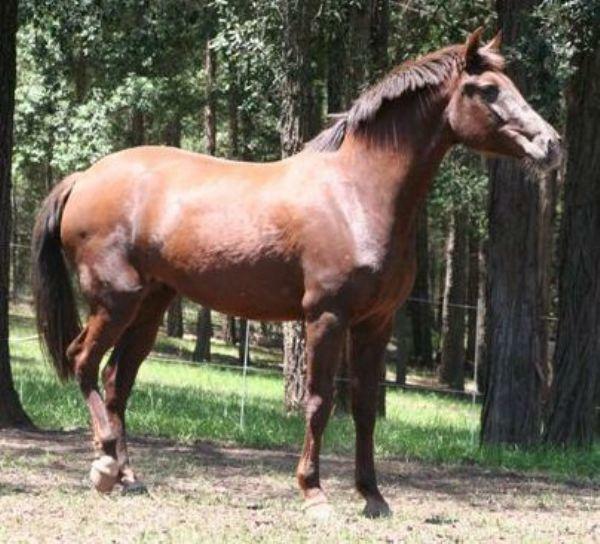 Before leaving Spain, she was mated to a chestnut stallion and shortly after arriving home, produced a gorgeous chestnut filly for us, GR Europa. Amira has had several foals including our young stallion GR Herakles by Mas-Martillo (imp Spain).